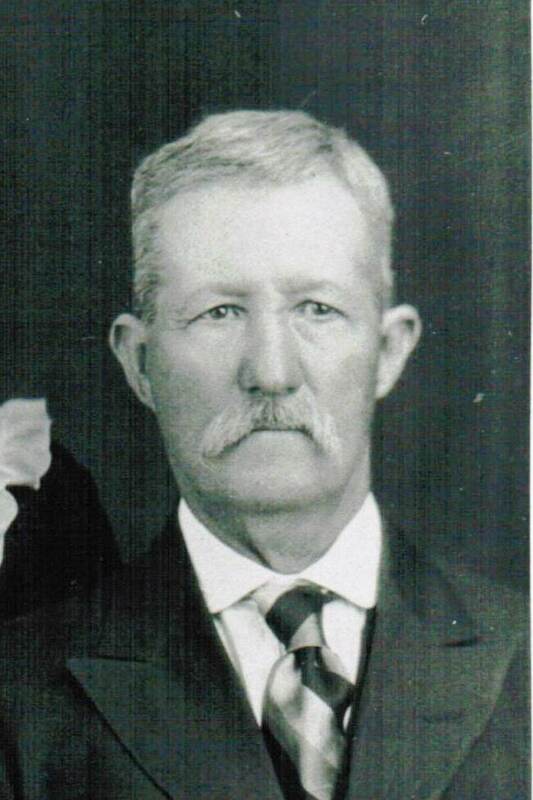 My great-grandfather, Jeremiah Daniel Thomas (1858-1946); my 2nd great-grandfather, Daniel B. Grant (1846-1900); and my 3rd great-grandfather, Jeremiah Grant (1815-1892) were each turpentine farmers at some time in their lives. These men farmed turpentine in Chesterfield County, South Carolina. 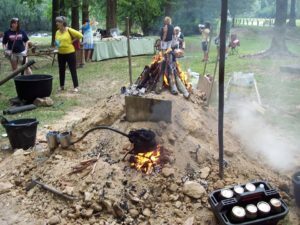 If you have southern roots from North Carolina, South Carolina, Alabama, or Georgia; then you may have ancestors who work on a turpentine farm, too. Below is an excellent YouTube video about turpentine farming. Set up for living history demonstration by Bryan Avery and his team of living historians. The narrator, Bryan Avery, gives presentations about the turpentine industry with his “Greatest Naval Stores Show on Earth”. At these shows, Bryan and his fellow historians demonstrate much about the turpentine industry that was once prominent in the south. Watch the video and learn about the work our ancestors did on turpentine farms. Love this! I remember as a child seeing the slashed pines in South Georgia. My mother explained as we were traveling trhu, how the sap wsa caught by the tin mounted at the base of the slashes. ALthough she was a nurse in a major hospital in Atlanta, she still used turpentine to treat our infections, coughs and colds. It’s wonderful that your mom passed this history on to you. It wasn’t until a few years ago that I learned how turpentine was made. Thanks for commenting. Sherry, I will pass your comment on to Brian Avery. He will be thrilled to hear what you said. Thanks!